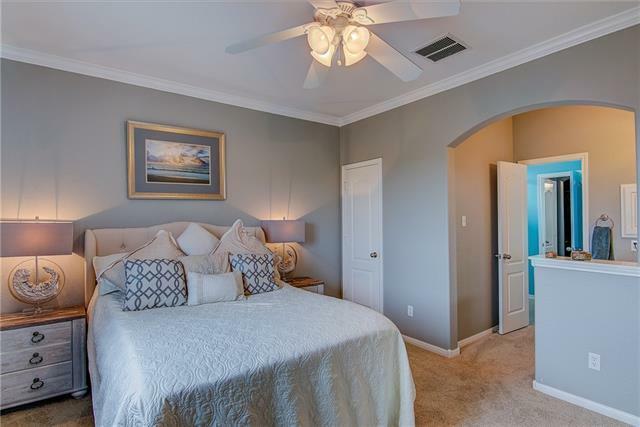 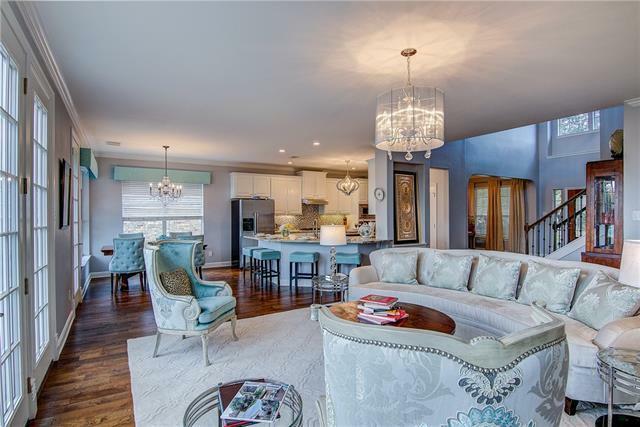 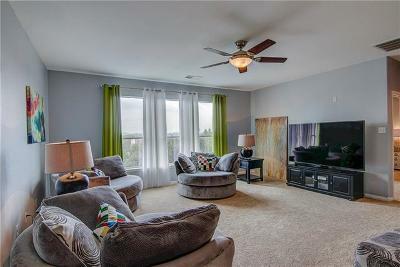 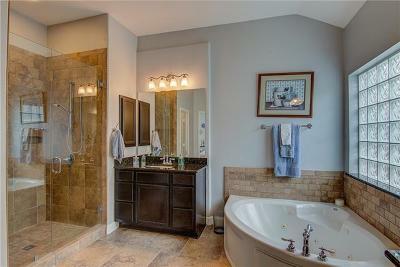 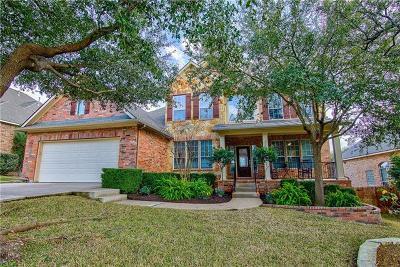 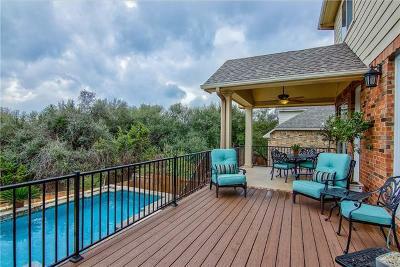 Enjoy resort-style living in this fabulous home that backs to greenbelt in prestigious Steiner Ranch! 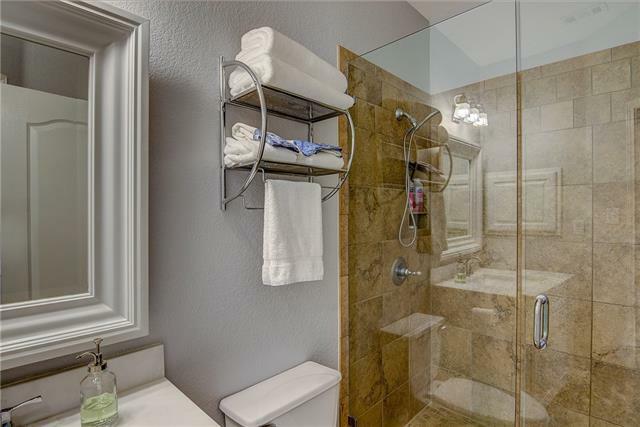 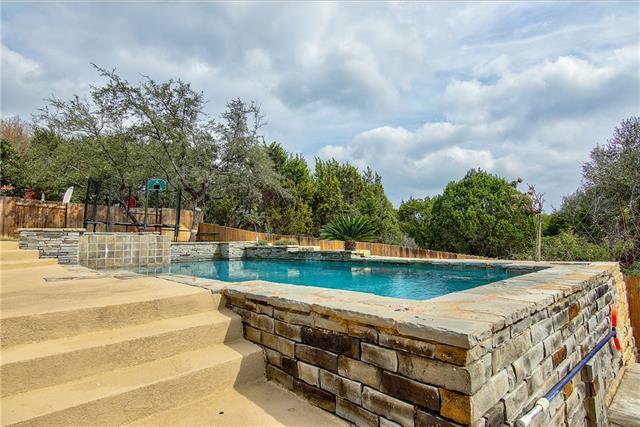 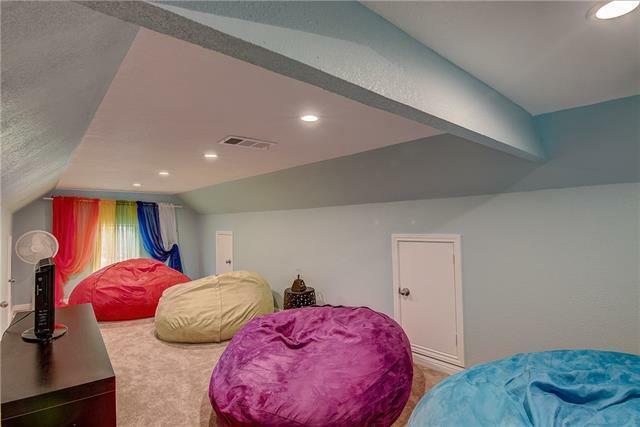 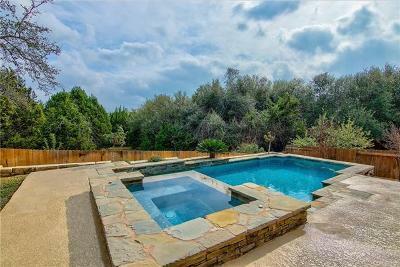 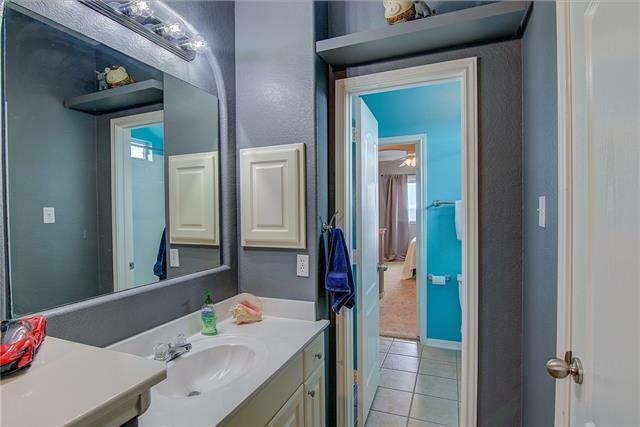 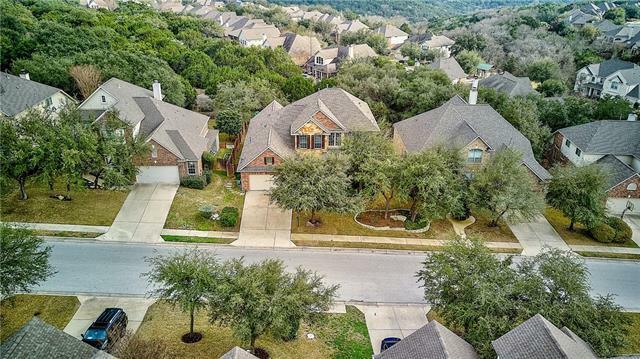 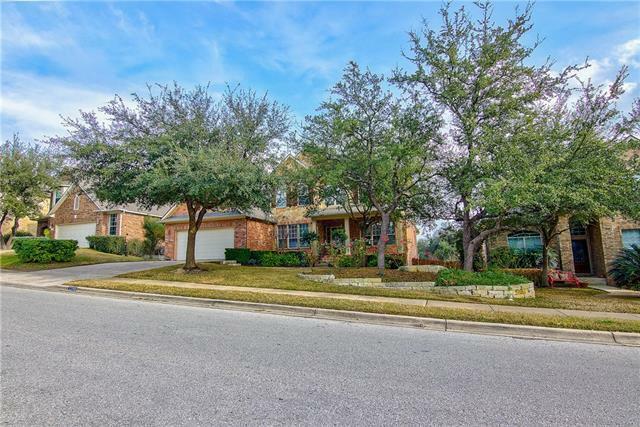 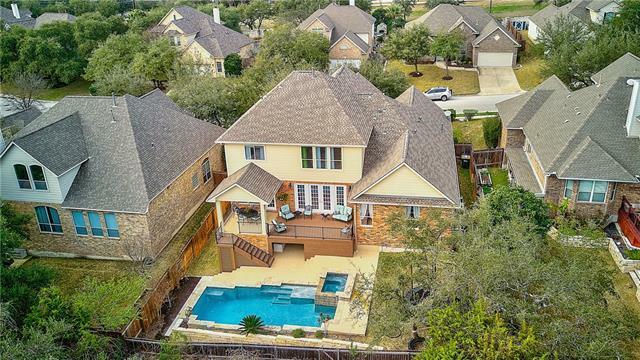 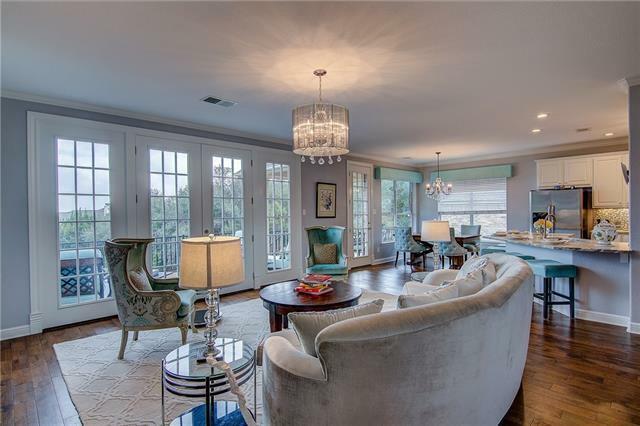 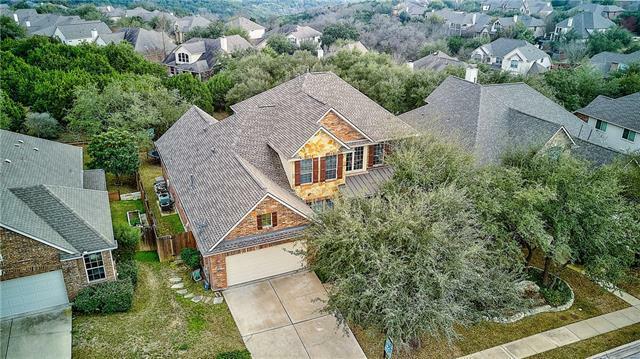 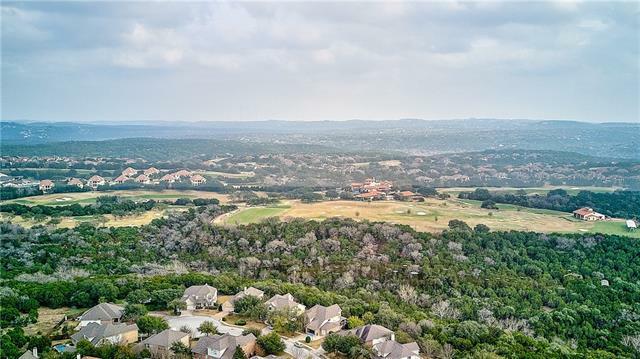 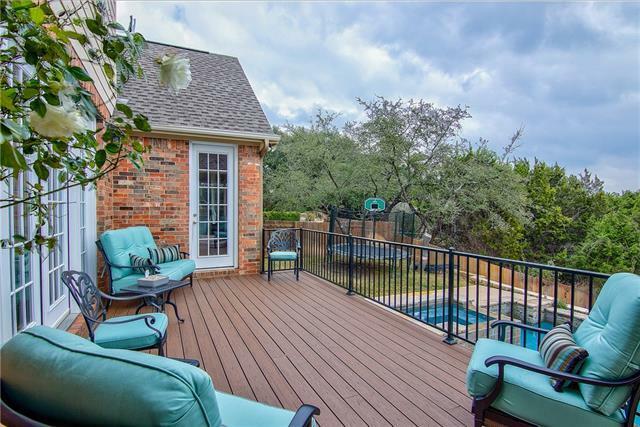 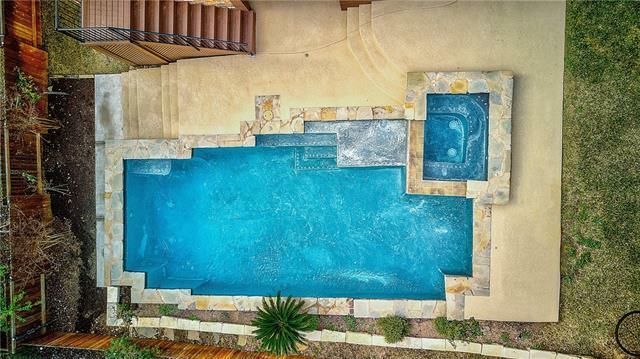 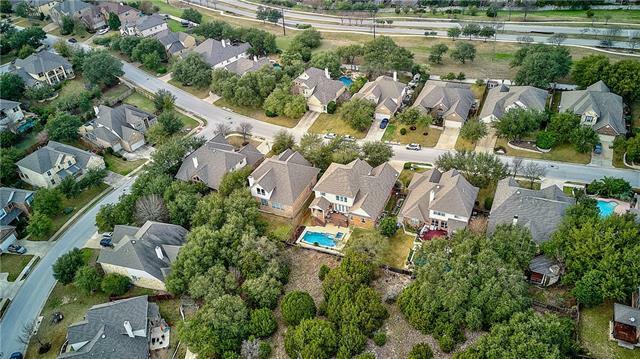 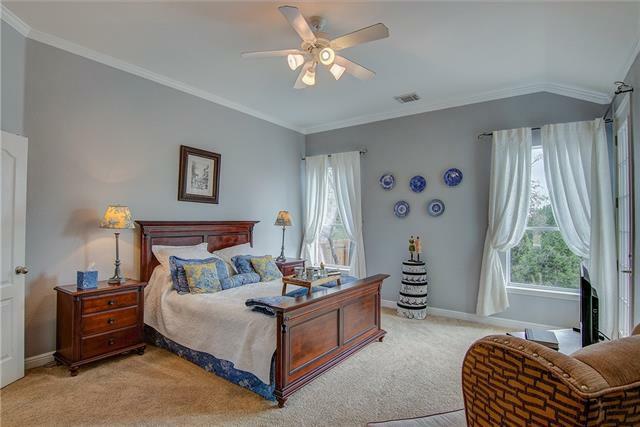 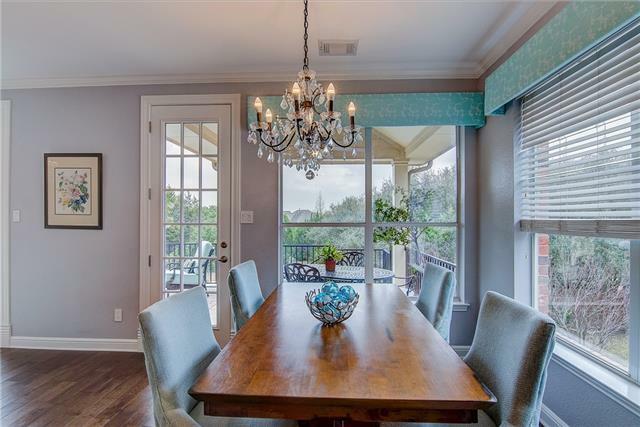 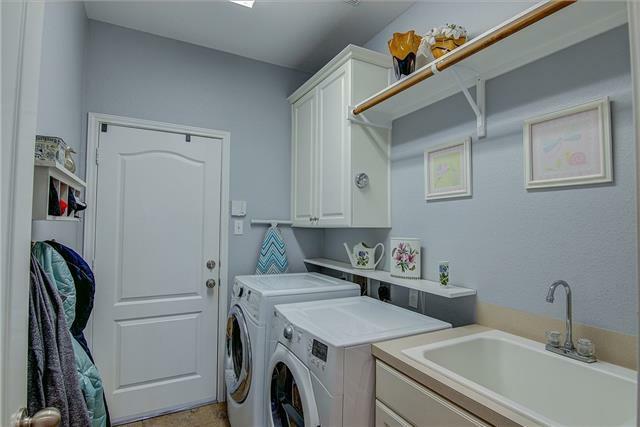 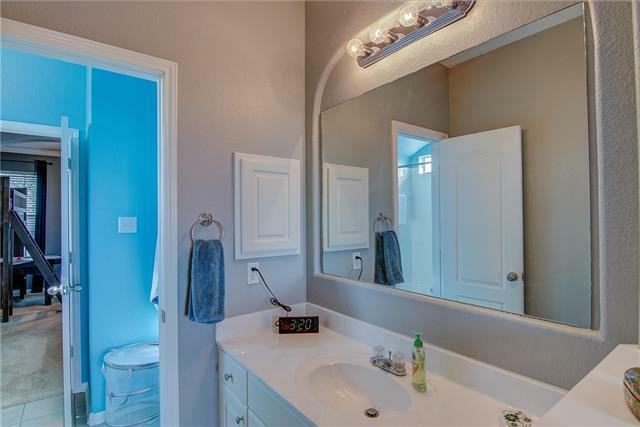 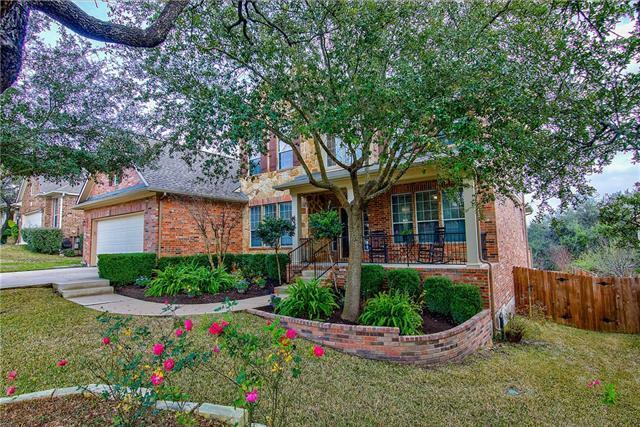 Very private setting w/ pool & spa, lush landscaping & hill country views! Upon entering this home, you will be greeted w/ a massive open entry & a beautiful floor plan that flows perfectly throughout. 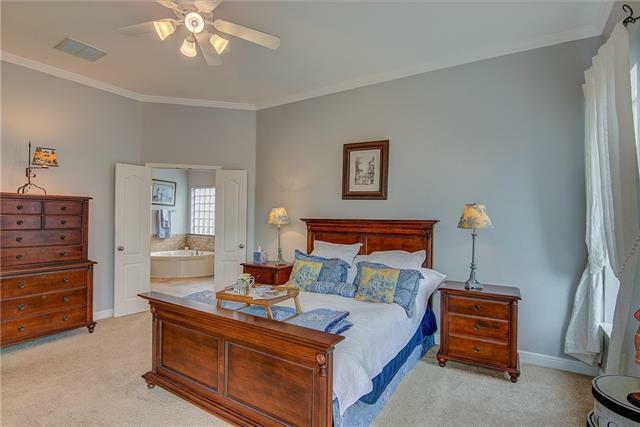 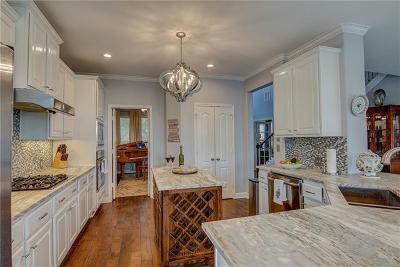 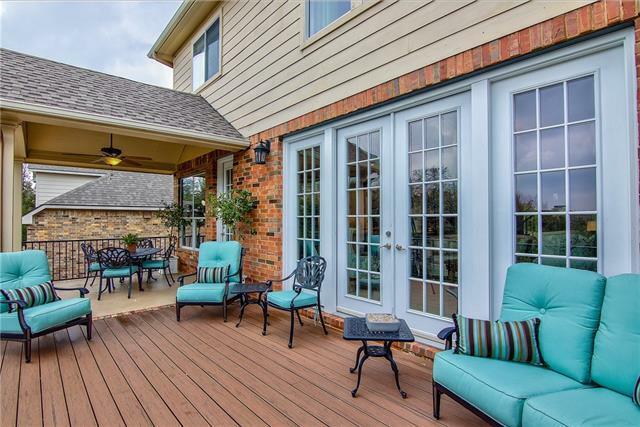 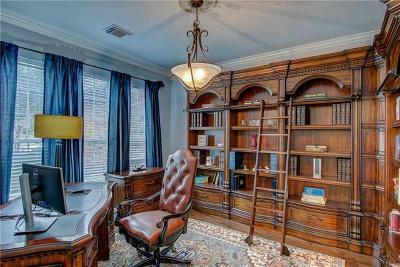 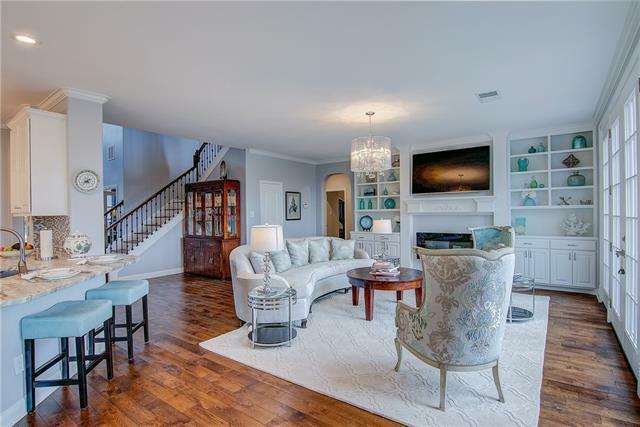 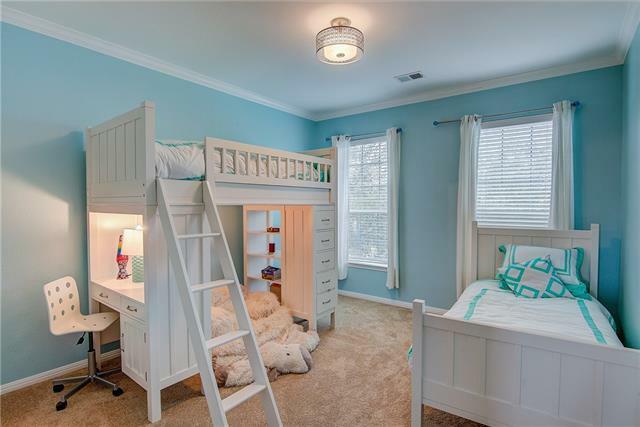 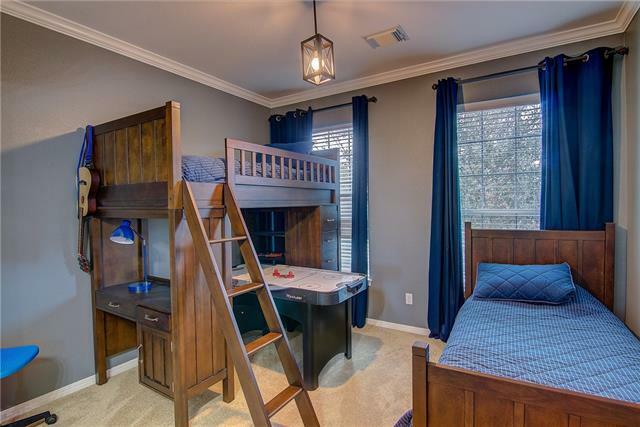 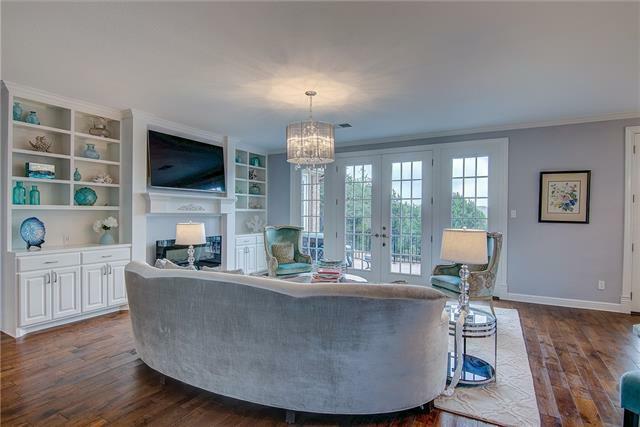 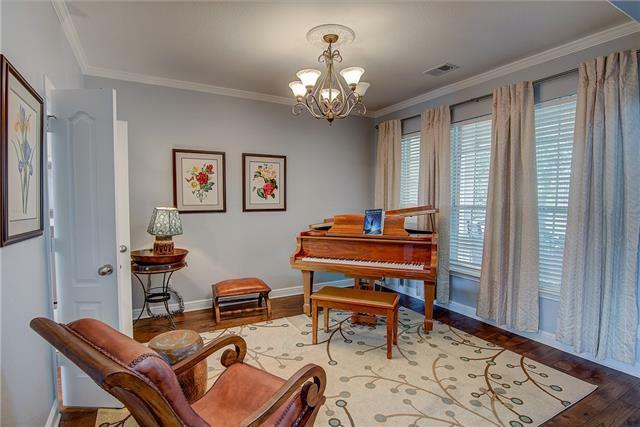 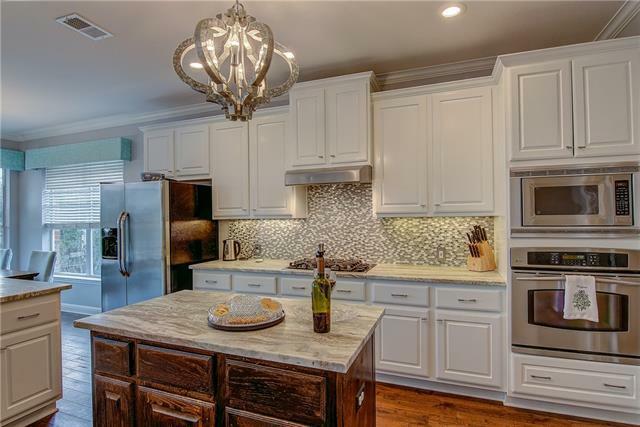 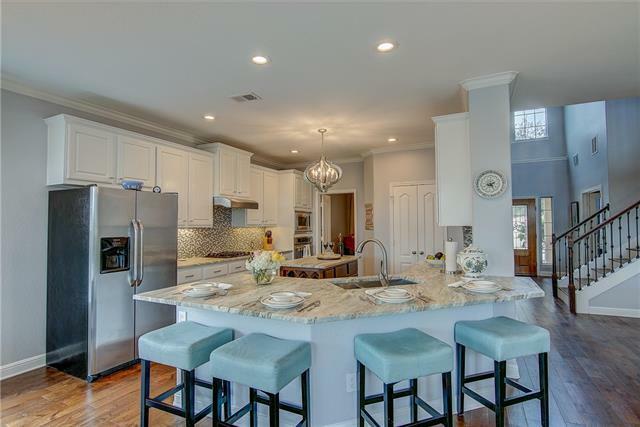 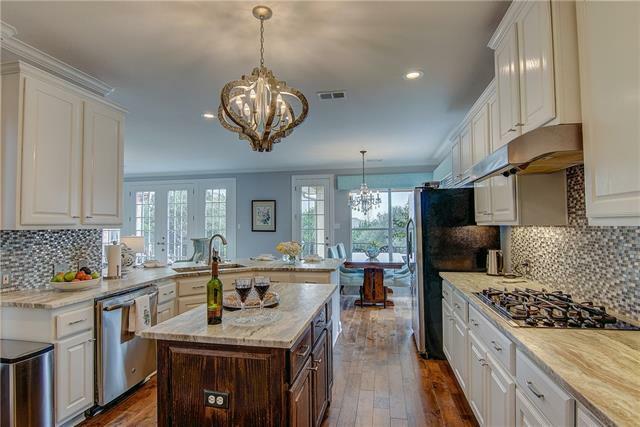 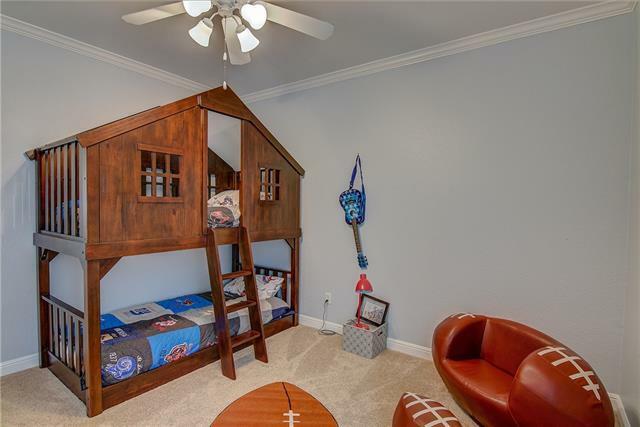 An entertainer&apos;s delight w/Chef&apos;s dream kitchen, large game rm, bonus rm, formal dining, study & sizable patio & deck. 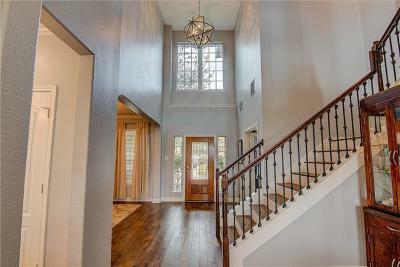 Zoned for the top-rated Vandegrift HS. 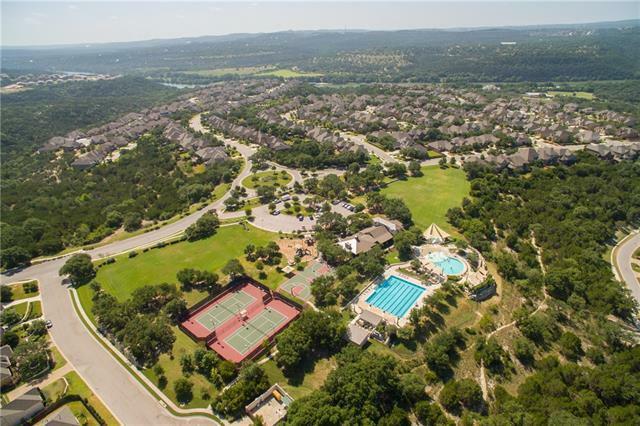 Excellent amenities, shops & restaurants nearby.